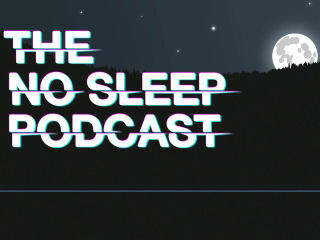 The NoSleep Podcast, which was born from a popular reddit.com forum, began as a place for people to post first-person stories about frightening experiences. The forum was an online version of telling spooky stories around the campfire. As it rapidly gained readership, David Cummings (host and producer) came up with the idea of turning it into a podcast. Five years in, the award-winning podcast has evolved into one of the biggest digital horror brands in the world, with over 18 million downloads, averaging at 275,000 downloads per week, along with a 5-star rating on iTunes. Cummings' deep, haunting voice brings the stories and characters to life in this live recording, making you feel as if you're experiencing the environment and horror firsthand.